The Surface Pro is a best-in-class laptop that’s ultra-light and has the versatility of a studio and tablet. 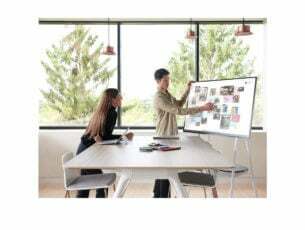 Among its amazing features is the stunning PixelSense Display that supports Surface Pen and touch, its long battery life of up to 13.5 hours, plus razor sharp and brilliant color resolution. But even with all this goodness, there are still moments when you’ll experience technical issues, like when the Surface Pro won’t connect to TV. If this is your situation, try the solutions below to pinpoint and resolve the issue. Ensure your TV is plugged in to a working power outlet and turned on. if you use a power strip, ensure it is plugged in and turned on as well. Some things you need to note include that the USB-C, HDMI and DisplayPort connections can transmit audio and video signals, so if you use these to connect to a TV, you can play audio from your Surface over the TV speakers. VGA connections only transmit video, so if you use a VGA adapter to connect to your TV, audio will play on the Surface speakers unless connected to external ones or to a headset. If your Surface is waking from sleep, it may have issues reconnecting to an external display like your TV. To resolve this, unplug the video cable from the USB-C or Mini DisplayPort and plug it back in again. You can also install the latest updates. In most cases, this helps when Surface Pro won’t connect to TV. 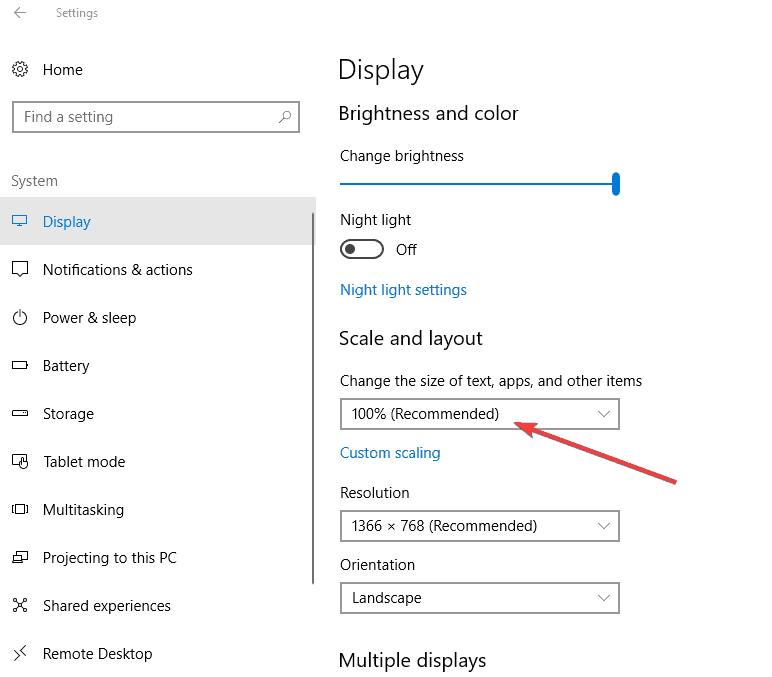 If you’re trying to connect to your TV and cannot see video output from your Surface Pro, the issue may be with the video input settings on the TV. If you’re using a VGA connection to your TV, the TV screen must be set to recognize VGA as the video input signal. Check and change the video input setting on your TV from the instructions on the owner’s manual for the TV or manufacturer’s website. Note: Common video input settings include VGA, DVI, HDMI, Line In, Input, AUX, and Source. If this doesn’t work, try the next solution. If you’re using a video adapter like the Surface video adapter, USB-C to HDMI adapter or USB-C to VGA adapter check to confirm that it is securely connected to your Surface Pro. Remove it and reinsert firmly to confirm this. Avoid using a Y or dual-link adapter as this splits the signal between two or more screens. If you’re using a Mini DisplayPort adapter, plug it in correctly so that it works, with the connector’s flat side aligned with the flat side of the Mini DisplayPort. If Surface Pro won’t connect to TV even after reinserting the video adapter, go to the next solution. A video cable of maximum 6 feet is good enough as anything longer affects video quality. Check that all the video connections are secure, from the USB-C port, Mini DisplayPort on your Surface Pro, or your docking station, and any video adapter you are using, as well as the connection on the TV’s video port. Use the cable that came with your TV or check that the cable supports video. This is recommended for Surface Pro devices with USB-C ports. If the cable isn’t responding, use a different one to connect and see if the cable is the issue. If you’re using a video extension cable or video converter, remove it from your setup and see if it is causing the problem. If the video adapter is from a different company, check with the manufacturer for further assistance. When you connect your Surface Pro to your TV, the Surface tries to set the best resolution based on the connector and your TV’s resolution. You can change these settings to improve video quality. 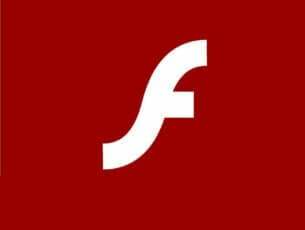 If the resolution was fine, and recently changed, you need to update your graphics driver. 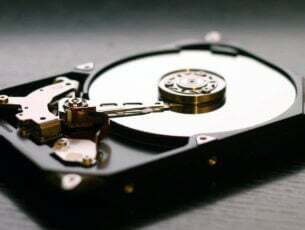 To do this, run Windows update and get the latest driver. If it is only the size of text and other things on your desktop that changed, press CTRL+0 to return the zoom level to 100 percent. If you want to check whether your video adapter is working, connect your Surface Pro to a different TV. If you cannot get the display on your Surface Pro to show on a different screen, you may have to replace your adapter. Surface Pro can wireless connect to compatible displays via Miracast, or to a HDMI-compatible display via a Microsoft Wireless Display adapter. If you are using one of these and you have issues wirelessly connecting your Surface Pro to TV display, try the following solutions. Ensure the display supports Miracast. You can check your TV manufacturer’s website to see if it is compatible. If Surface Pro won’t connect to TV, the adapter’s firmware may be out of date. Check the settings and firmware updates for the adapter, or install the Microsoft Wireless Display Adapter app from Store and check for updates. Restart the adapter by disconnecting from your TV, then restart the Surface Pro and reconnect the adapter. On the adapter next to the wired connection, press and hold the reset button for 10 seconds. The LED light on the adapter will blink. 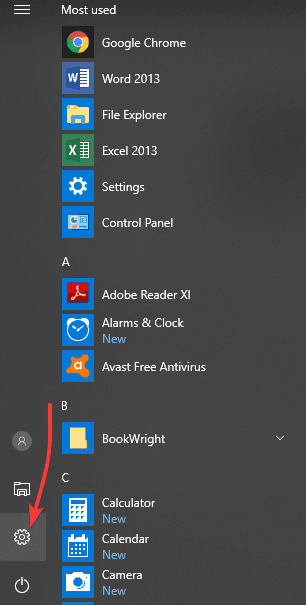 When the message Ready to connect appears on your second screen, swipe in from the right edge of your Surface screen or select Action Center in the taskbar. 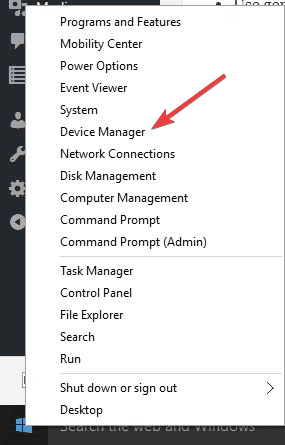 Select Connect, and in the list of displays, select the name of the Microsoft Wireless Display Adapter. 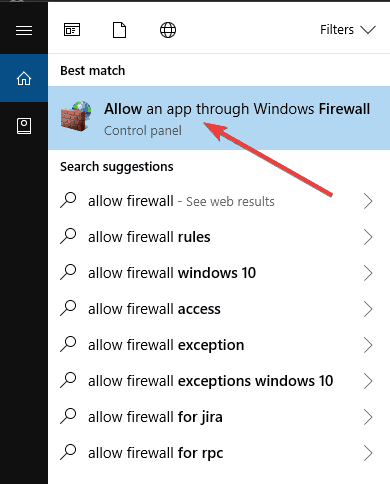 From the search results, select Allow an app through Windows Firewall. 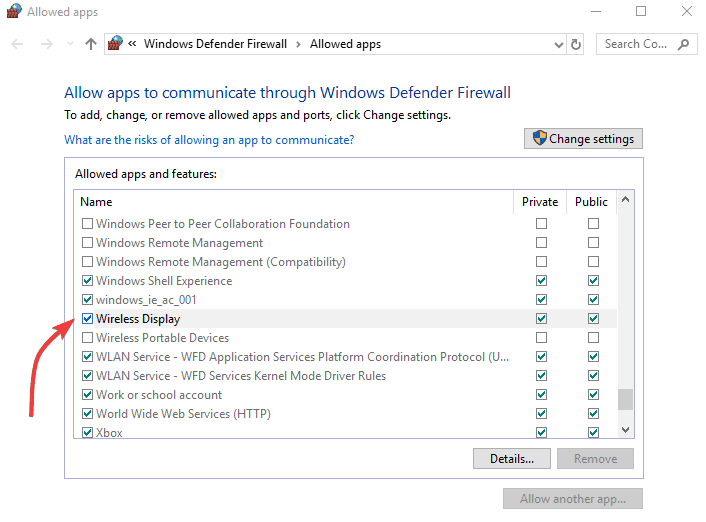 Under Name, find Wireless Display and make sure Private and Public are selected. Select OK. If you can’t select anything in the Allowed apps and features box, you’re not signed in as an administrator. Select Change Settings, enter your administrator password, and select Yes. Your administrator password should be the same as the password you used to set up your Surface. Then, make sure Privateand Public are selected and select OK. 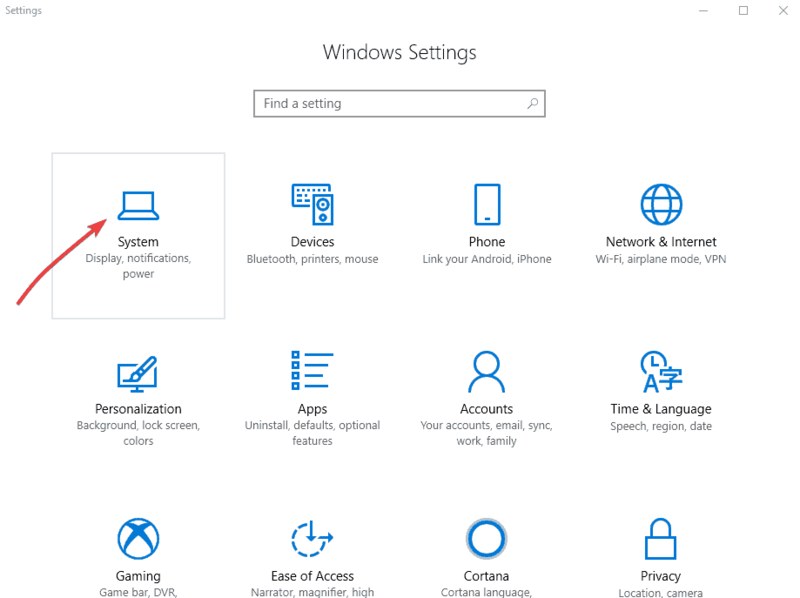 Right click Start and select Device Manager. 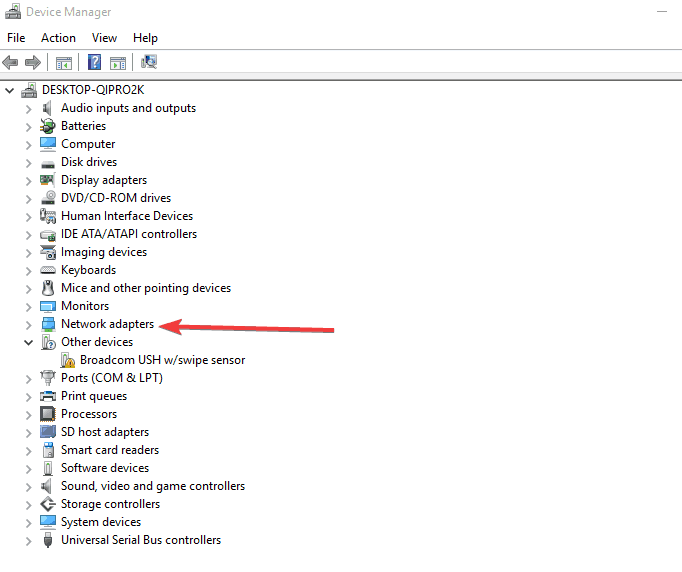 Select the arrow to the left of Display adapters and press and hold (or right-click) the Intel HD Graphics driver. Go to Start, and select Power> Restart. Select Devices> Bluetooth & other devices. Select Add Bluetooth or other devices. Click Wireless display or dockto reconnect your Surface and the Microsoft Wireless Display Adapter. Select the arrow to the left of Network adapters and press and hold (or right-click) Marvell AVASTAR Wireless Network Controller. Select Add a device to connect your Surface and the Microsoft Wireless Display Adapter. If the default WiFi drivers don’t work after manually downloading and installing them, you can also try updating your drivers automatically and check if that helps. We wrote a guide on how to update your graphics card driver, so be sure to check it out. We recommend using Tweakbit’s Driver Updater (approved by Microsoft and Norton) to automatically update your drivers. Did any of these solutions help? Share with us in the comments section below. What are the dangers of using scammy TV streaming sites?